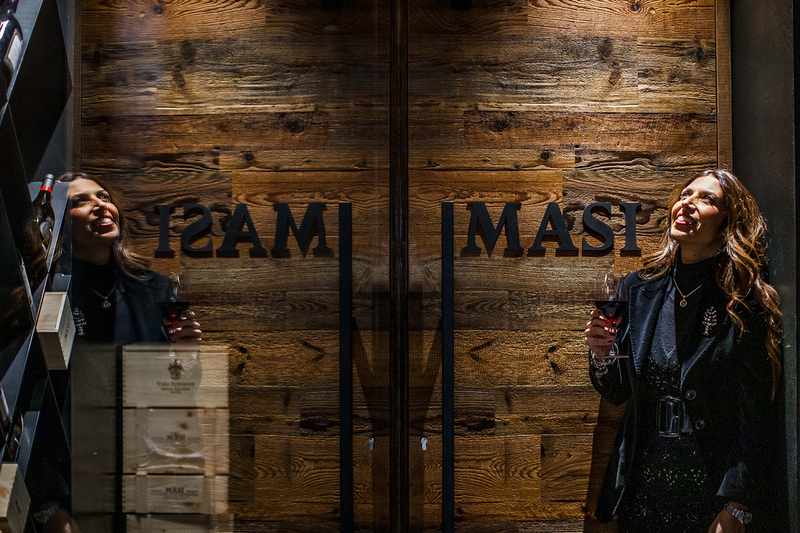 A legendary food and wine landmark for skiers and mountain holidaymakers, as well as high-altitude hiking enthusiasts, the Masi Wine Bar is also the ideal stop for patrons who prefer to wander the streets of a more worldly Cortina, and along Corso Italia. 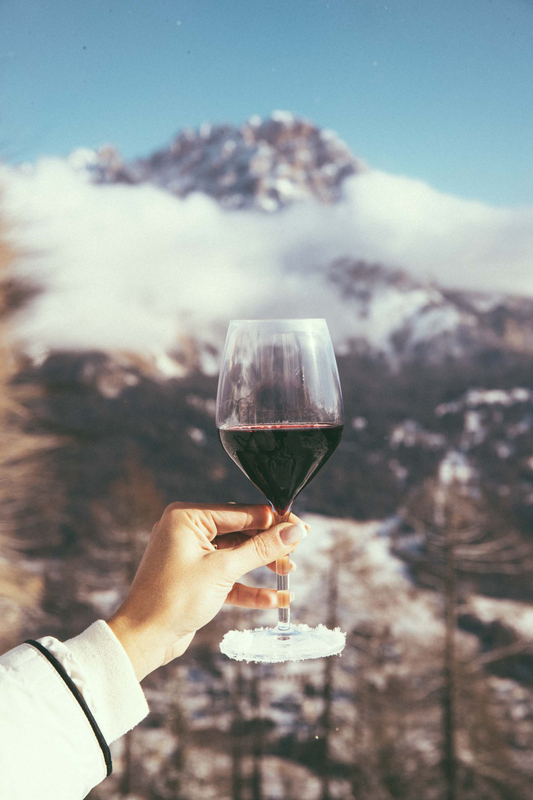 Whatever the reason for visiting, they can all enjoy an excellent glass of Amarone surrounded by a spectacular view of the Dolomites. 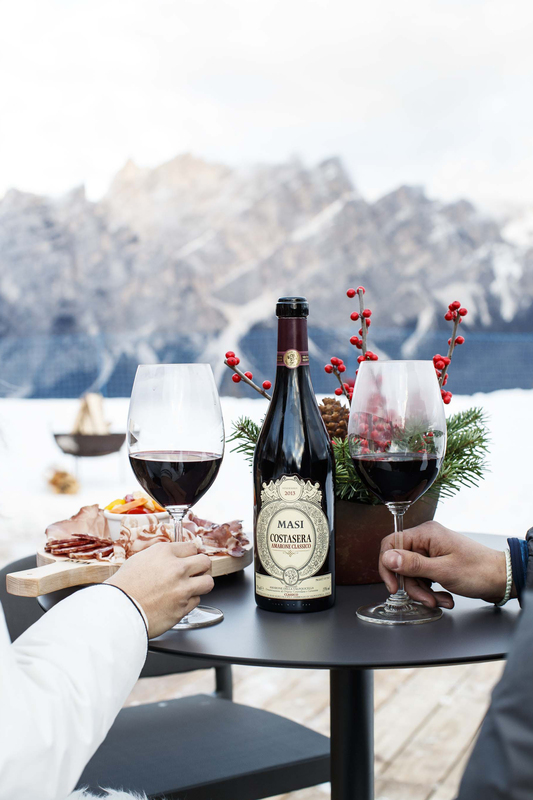 Located right opposite the breathtaking Olympia slope, the Masi Wine Bar “Al Drusciè” reflects the vibrant atmosphere that surrounds such occasions, but also speaks for the harmony of the legendary Cortina lifestyle. 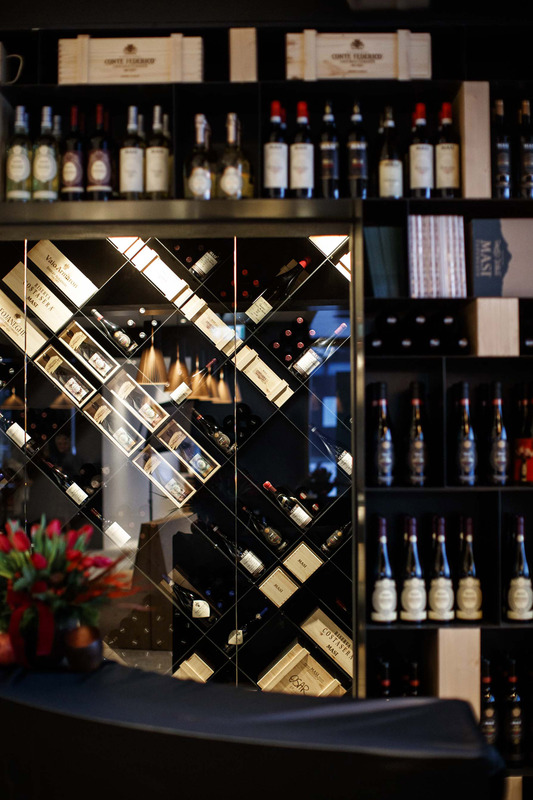 It welcomes guests in an informal yet stylish setting, which teams traditional Cortina d’Ampezzo style with contemporary details. The large outdoor terrace affords extraordinary views of Mount Tofana, Mount Cristallo and the extensive valley below, revealing a breathtaking landscape cloaked in snow in winter and lush and green in summer. There is no shortage of tempting food and wine delights here, obviously with a focus on wine: Masi’s entire range is paired with traditional Veneto dishes, where wine is also an ingredient, such as Valpolicella cold cuts refined in Campofiorin, risotto made with Amarone Costasera and garnished with Monte Veronese cheese shavings… don’t miss out! 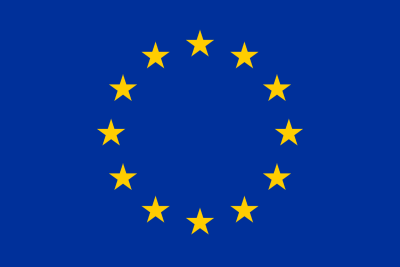 Events and dinners can be reserved.